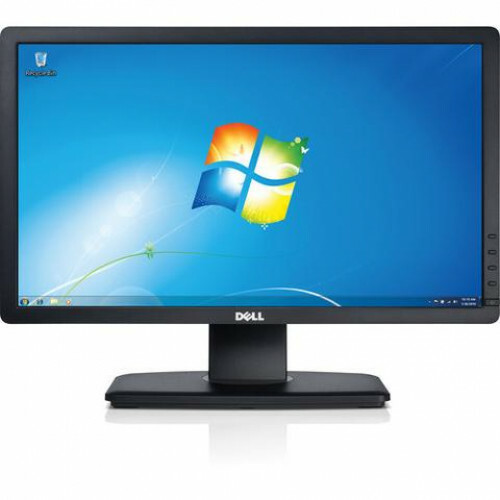 Tackle projects in comfort with the 20" Dell P2012H monitor. Vivid clarity and improved adjustability and rotation features make this monitor an intelligent choice. Whether you’re working multiple spreadsheets, reviewing patient files, writing legal briefs or analyzing the stock market, the clarity and performance of the 20" P2012H monitor inspires productivity. Your business demands flexibility, control and convenience, and that’s just what the P2012H monitor delivers.